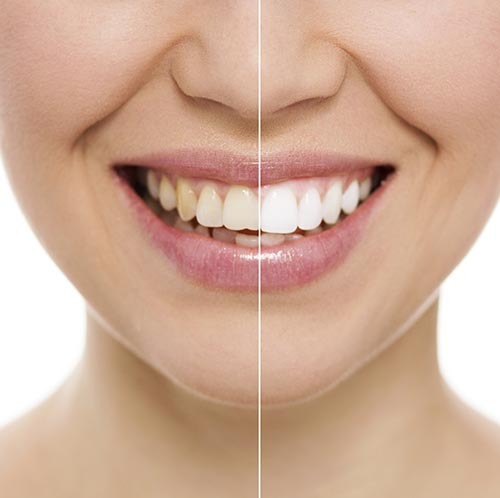 Teeth Whitening at Edge DentalTeeth whitening is one of the top cosmetic procedures that people want all over the country. Instead of living with a mediocre smile, people understandably want a bright, white, confident smile. When you come in and see us at Edge Dental, we will take a peek at what is going on with your teeth and figure out the best way to remove your surface stains, giving you the whiter smile you were looking for. Stained teeth can happen to anyone, even those who brush and floss religiously. Stains often come from outside factors. Here are the most common causes of stains. How many of them do you think are affecting your smile? When you want to get that brighter and whiter smile, the best thing to do is come to us here at Edge Dental. Dr. Justin Lai will look at your teeth and determine what the best course of action is to give you the white smile you are looking for. Not all teeth respond the same to whitening efforts, so it is important that you speak with him before making the choice to whiten your teeth. There are many different options for whitening your teeth over the counter. However, none of them are going to be as effective as what we can offer in-office. Our process is safer and more controlled, allowing us to give you a very accurate idea of what to expect when the procedure is complete. Instead of possibly getting some whitening or possibly not with an over the counter product, come in and get a result you can depend on. Sometimes when you whiten your teeth, they may become sensitive for a short time following the procedure. This is common, and will fade in a short time. If you struggle with tooth sensitivity anyway, then you need to make sure you speak with Dr. Justin Lai before the whitening procedure, as it may not be the best option for you. To find out what we can do in terms of helping you get the white smile that you have been longing for, give us a call at (281) 940-8940. We are here to help you get the type of smile that makes you confident to show it off to the world!